Showing results for tags 'subaru domingo'. 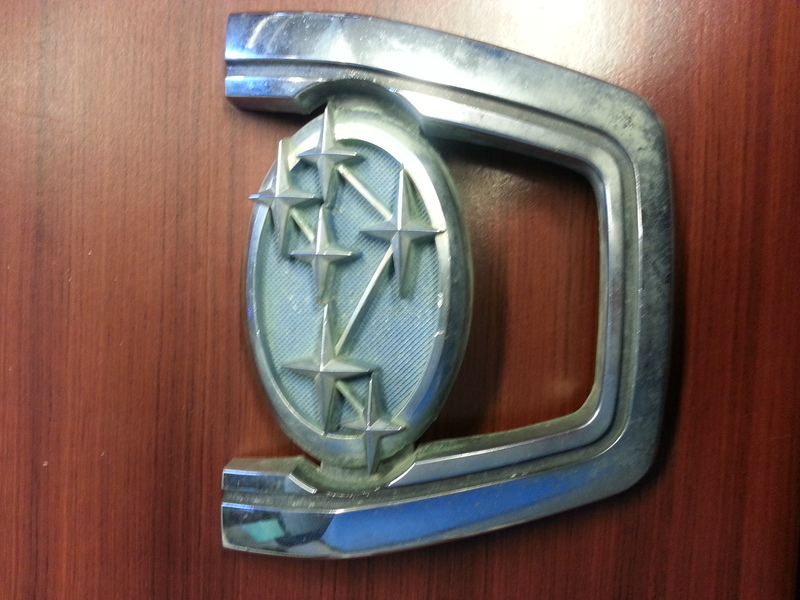 Subaru emblems for lots of models. Call for pricing. Not all emblems are pictured.